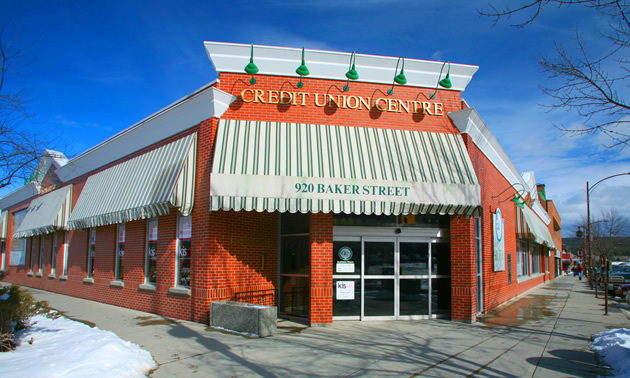 Kootenay-Based Credit Unions have assets of $2.5 Billion – will they eventually merge? Here’s a list of the Kootenay-based credit unions – ranked by assets in 2017. 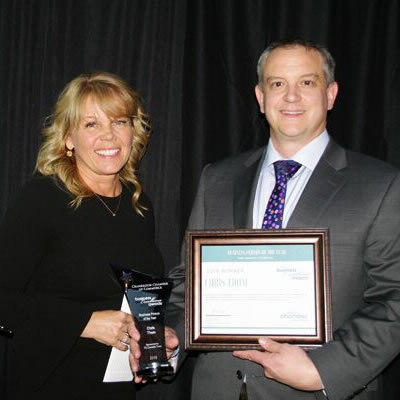 In a recent Business in Vancouver (BIV) list, the publication ranked the biggest Credit Unions in B.C., which included a number of Kootenay-based Credit Unions. There were a total of 37 credit unions listed across British Columbia and eight are in the Kootenays. 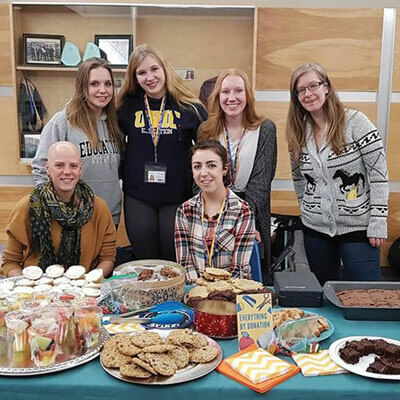 The assets of the 7 Credit Unions, other than Trail-based Kootenay Savings, add up to $1,441 million which slightly exceeds the Kootenay Savings total assets of $1,111 million. This brings the total assets of all credit unions in the Kootenays to be $2,552 million or $2.5 Billion. There hasn’t been any news lately on the potential merger among the credit unions throughout the Kootenays, an issue the co-operatives have been exploring for a couple of years now. Here is a media release issued on the subject back in the fall of 2017. “The seven credit unions that encompass the Kootenay, Boundary and Columbia Valley regions of British Columbia are taking the opportunity ahead of this year’s October 19, 2017 Credit Union Day to share exciting news. The partner credit unions have embarked on a process to explore the benefits of creating a single credit union to serve the needs of members and communities across the three regions. This initiative is a shining example of cooperation among cooperatives with the seven organizations working together for the mutual best interests of their collective members. Moving from a conceptual design that was finalized in August, the seven credit unions have now embarked on a formal business case that is expected to be completed this fall. If the business case is recommended by the Boards, the new credit union will move ahead in 2018 subject to membership and regulatory approvals. 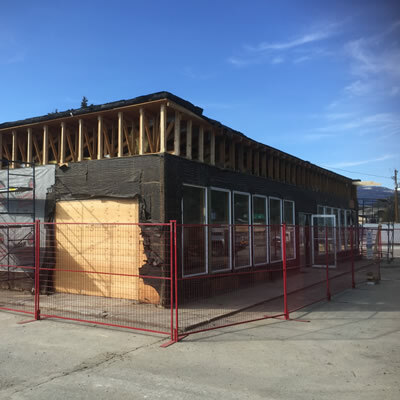 The partner credit unions, Columbia Valley, Creston, East Kootenay, Grand Forks, Heritage, Kootenay and Nelson, are excited about the potential of this project and see enormous benefits for their members, staff and communities. Will 2019 be the year that the Kootenay-based credit unions join together under one umbrella?